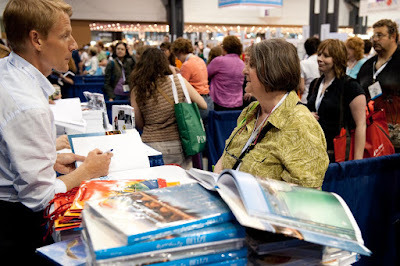 The books are selling well!!! 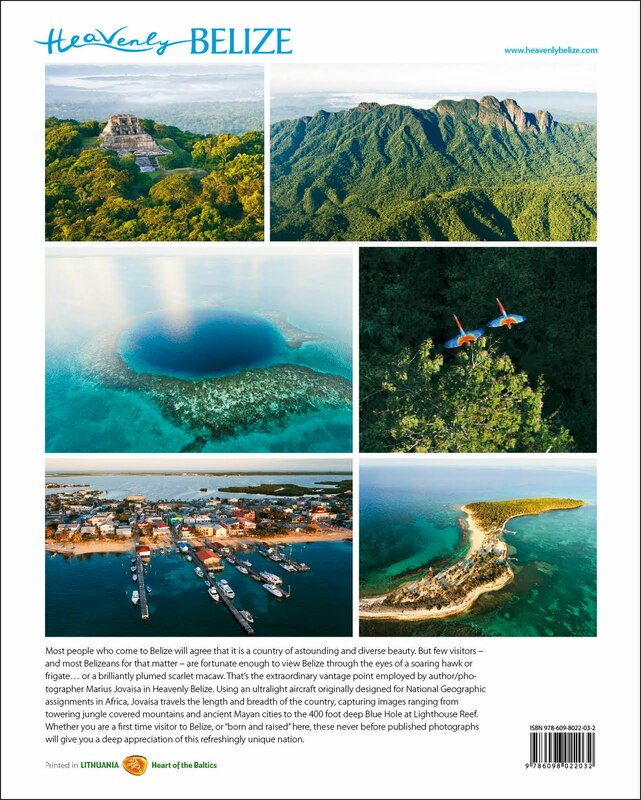 Those of you in the tourism sector in Belize, look out for more visitors this year. 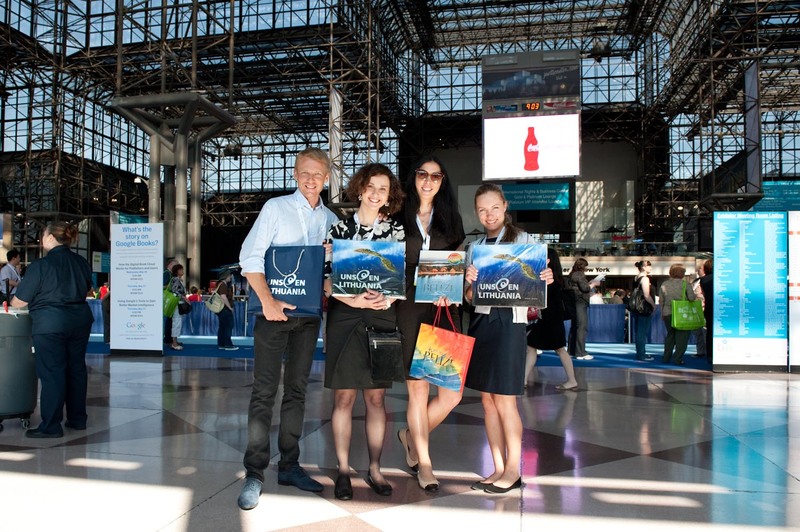 The largest publishing event in North America—BookExpo America (BEA) is going on now at the Jacob K. Javits Convention Center in New York City. This year’s event promises to give you access to what’s new, what’s next and everything exciting in the world of books. 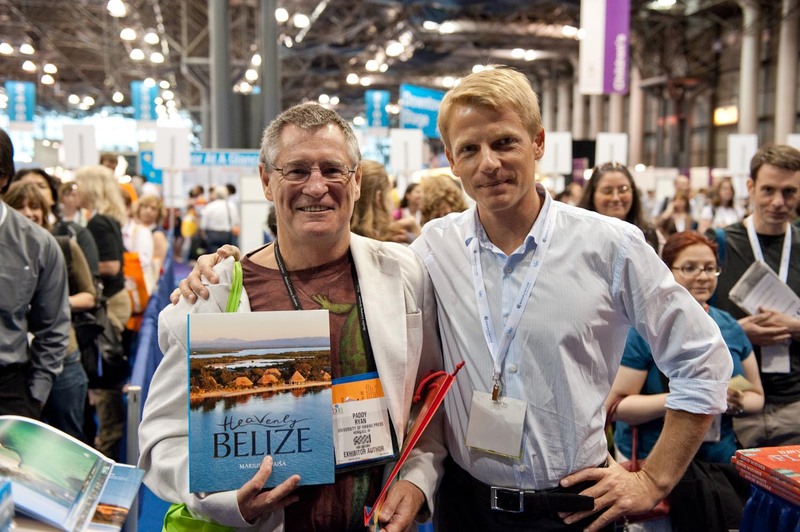 What better place to showcase Marius Jovaisa’s book “Heavenly Belize” then? 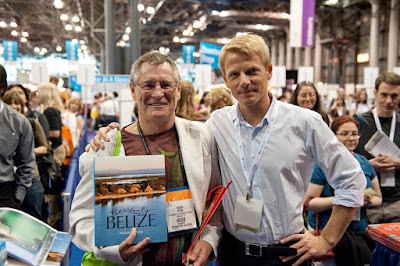 In December, 2009 we were introduced to this amazing picture book about Belize’s beauty. With his lens, Mr. Jovaisa’s captures the beauty of Belize in this glossy picture book. The heart of Belize is displayed on every page, where the people, the flora and fauna, the Maya ruins, and the pristine waters of the Caribbean Sea are displayed. 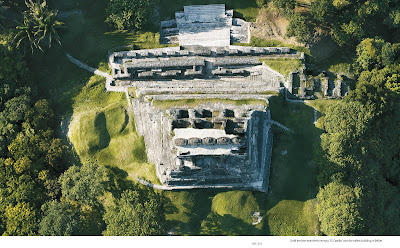 Born in Vilnius, Lithuania, Marius Jovaisa is a photographer, publisher, a documentary film maker and world traveler. 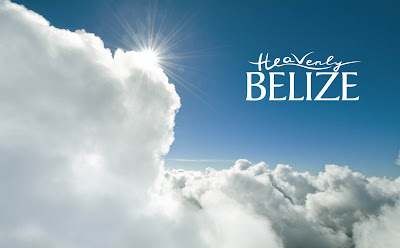 Heavenly Belize is the second of his big albums of aerial photographs after Unseen Lithuania published in 2008. Mr. Jovaisa lives in Lithuania and is a co- owner of one of the largest marketing communications group in the Baltic.